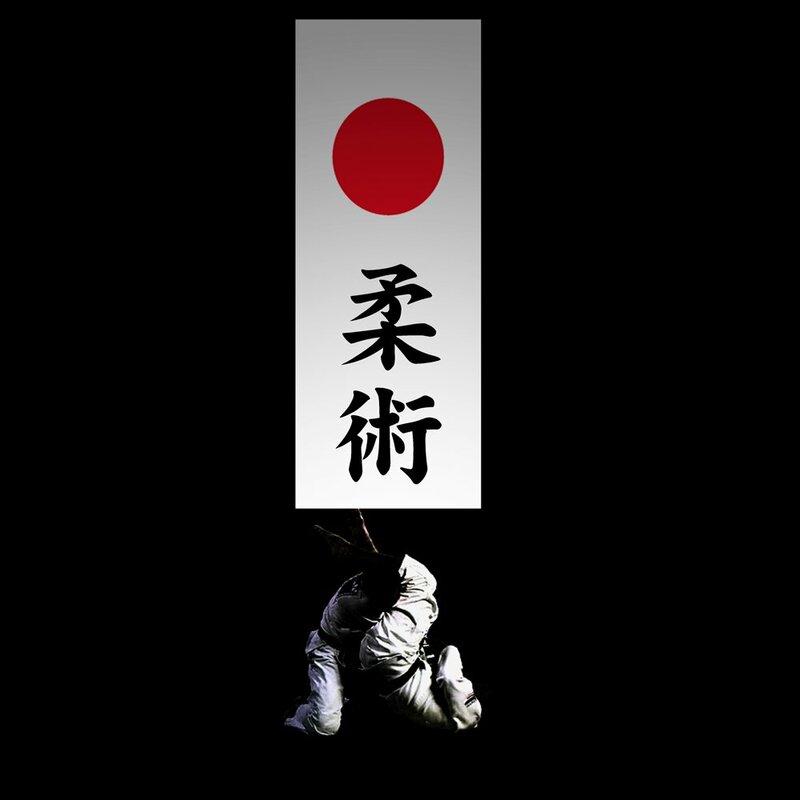 Jiu Jitsu is a martial art that originated in Japan over 1000 years ago and has many sub styles that focus on different aspects of the art. However, all styles of Jiu Jitsu have these qualities in common: joint locking, throws, takedowns, submissions, chokes and grappling. Some focus on self defense, while other focus on ground grappling and sport. We are happy to provide BOTH. Fearless Fighting is proud to offer Rodrigo Galvanosi’s Fearless Point system Jui Jitsu. What separates Fearless Point system from other styles is its innovation and evolution. Some of the moves, like the Strike Guard, the Pressure Place, and the Lock-Down have taken the Jiu Jitsu community by storm because of their originality and effectiveness. The moves mentioned here are so different that opponents do not know how to react to them and they leave the practitioner in a unique position to execute with little to no defense from their opponent. Moreover, the beauty of the system does not stop there: Rodrigo and his students are constantly inventing new moves and counters to old moves in order to keep the style relevant and functioning. So, where other systems cease to grow, Fearless Point system finds itself in a situation where its entire focus is to continue its own growth.